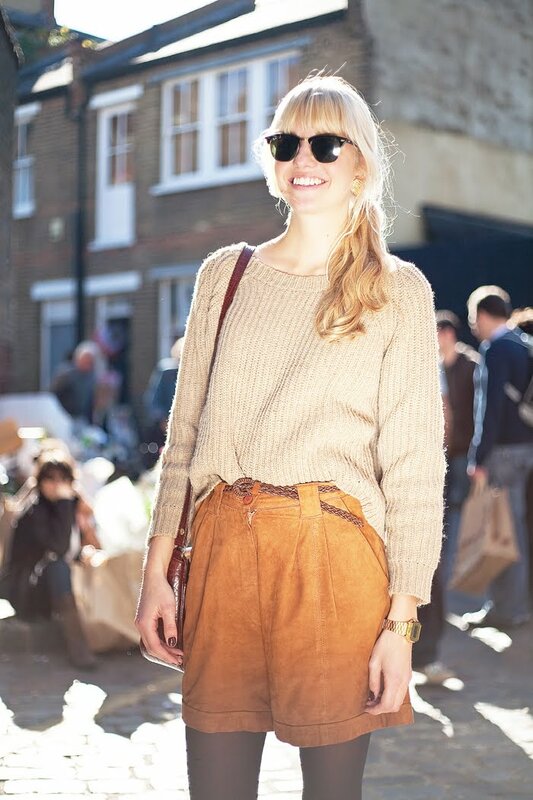 Gorgeous gal, gorgeous pic, gorgeous look, but above all, doesn't she look like the quintessential Chloé girl? I'm a huge fan, needless to say. I looove those shorts! She does look like the ideal Chloe girl, you're right! follow and ill follow back! Yes, she is the perfect Chloé girl! I love this outfit and those amazing warm tones...gorgeous!